Find out the best tips for buying used cars in Phoenix AZ like a pro. Ask the right questions and you will be driving off the lot in your dream car. Buying a new used car is a stressful purchase and an ongoing expense, but it also a necessity. Although the whole process can be overwhelming, it is not impossible to get a great deal on a safe and reliable vehicle that will last you years to come. 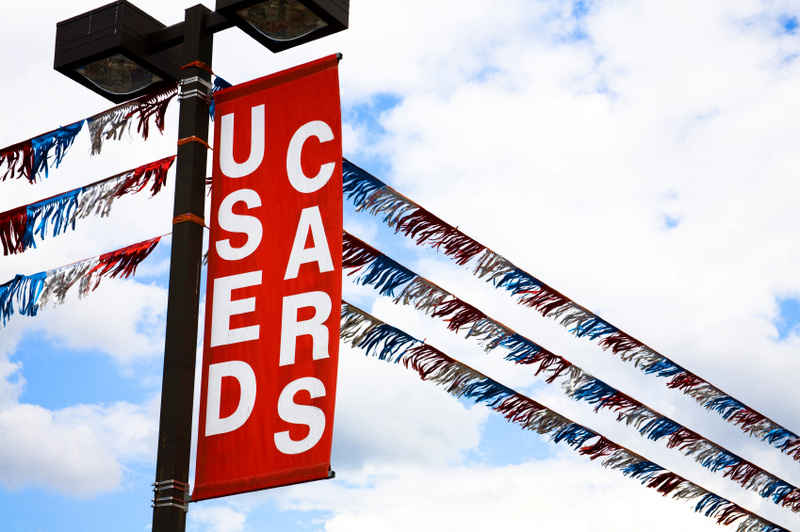 We have put together a few tips that will help you shop like a pro and find the perfect used car. If you are buying a used car in Phoenix, start by looking at cars in the local classifieds as well as on sites like Cars.com. As you look at cars, prioritize the type of car you want, but more importantly the type of car you need for your lifestyle or job. When you find the car type and model that you want, do some research to find out the true value of the used car which will offer you a negotiating advantage. Come to the dealer prepared with a list of car types, models, and even years you that you may be interested in test driving. Year of the car, mileage (if applicable, why so high or so low)? Transmission type (do you need an automatic or can you drive a stick shift)? Is there a title available? Are all the historical records available? Have there been any major repairs done? Any major repairs needed? What is the asking price? Once you have a selection of cars to test drive, it’s important to know what to look for when you are in the car and out on the road. Check out our top five tips for test driving a car so you can be prepared ahead of time. It is rare that someone can walk onto a car lot and buy a car outright with cash. Most people have to finance their new used car with a loan. So before you even head over to the used car dealership, know how much you can afford for a monthly payment. There is a range of handy calculators online that can help you to determine a price range that will work for your budget. Remember that you can take into account the cash down payment, possible trade-in, and how much you may owe on your old car. If you have bad credit or no credit, learn more about how you can get financing for your next vehicle in one of our latest posts. For your used cars in Phoenix or in the greater Phoenix area, Auto Action has the largest selection of quality used trucks, cars, vans, and SUVs. Stop by one of our locations today.